In November 2012 Wreck it Ralph was released in the US, It became my second major feature at Disney animation, and the theme of the movie could not be more appropriate for me, a video game nerd! Here are the shots I worked on.This time I was pleased to get more acting and dialogue shots , but also some more physical action shots. I had lots of fun , specially animating the "Street Fighter" scene in glorious 16-bit! I loved animating this character..! Here are the full credits! 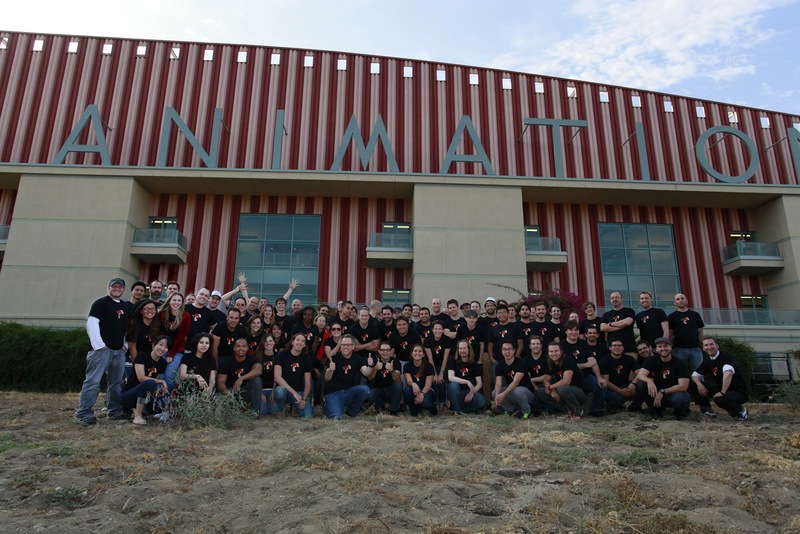 The whole thing was done in the animation department with a small team of 15 or so animators in just 6 weeks. Clay Kaytis , Malcon Pierce and Zach Parris were responsible of doing the story board and layout scenes. We ended up using 2d animated cards in a big maya scene that contained all the animation. This way we could use 3d camera moves and have a stereo effect. The end Credits of Wreck-it Ralph were animated in traditional 2d animation, but using very low resolution images to emulate the look of the videogames of the 80's and 90's. We used Adobe Photoshop to create the different frames. And in some cases, like my scene , we had to separate each frame into different files. In traditional 2d videogames, the "sprites" or 2d elements were saved all in just one file, and that file contained all the animation frames in one big image! Here are a collection of doodles done in the production of "Ralph". Thumbnails used for inspiration or preparation before starting the animation of a shot. Looking for a fun expression for Candy’s “uhuhuh” laugh. Caricature of Sarah Silverman, the voice of Vanellope.